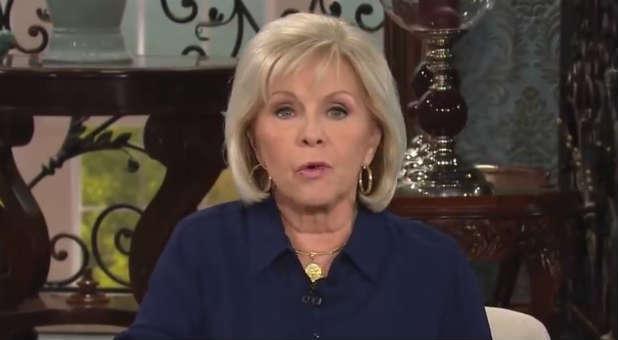 Gloria Copeland said that flu shots were unnecessary because Jesus provides total protection in a recent Facebook video. The video, "Gloria Copeland Talks About the Flu," was posted last week to the Kenneth Copeland Ministries page. "We've got a duck season, a deer season, but we don't have a flu season," Copeland said. "And don't receive it when someone threatens you with, 'Everybody's getting the flu.' We've already had our shot. He bore our sicknesses and carried our diseases. That's what we stand on. And by his stripes, we were healed." Copeland then proceeded to pray for viewers who might have the flu anyway, rebuking the "curse of flu." "Jesus Himself gave us the flu shot," she said. "He redeemed us from the curse of flu, and we receive it and we take it and we are healed by his stripes. Amen." Finally, Copeland instructed viewers to speak life over themselves as a preventative measure against the flu: "Just keep saying that: 'I'll never have the flu. I'll never have the flu.' Put words; inoculate yourself with the Word of God." In 2013, the Copelands' church was the site of a measles outbreak, in which 21 people became sick, apparently due to lack of vaccination. 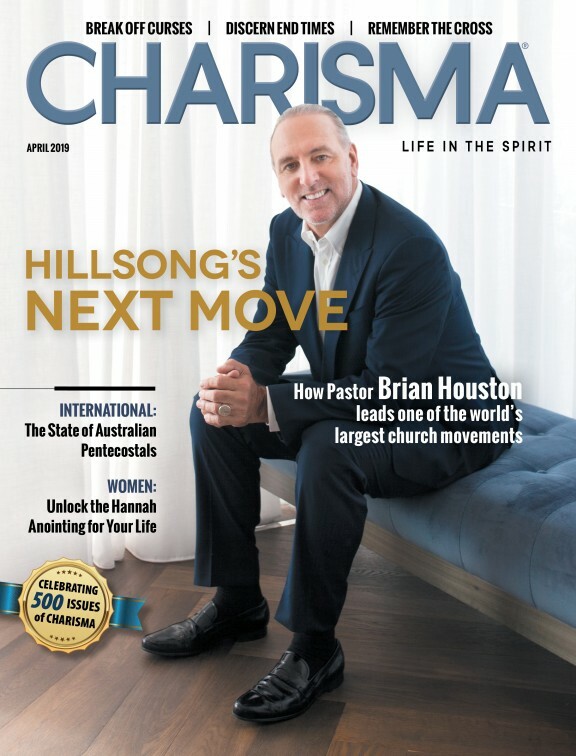 One church member told the Associated Press, "To get a vaccine would have been viewed by me and my friends and my peers as an act of fear—that you doubted God would keep you safe. ... We simply didn't do it." The Center for Disease Control and Prevention recently categorized influenza and pneumonia as an epidemic in the United States. Nearly 10 percent of all deaths the week of Jan. 13 were due to the flu or pneumonia-related viruses. ABC News reports at least 53 children have died, including 16 just last week, and over 14,000 people have been hospitalized since October, the highest count ever recorded.